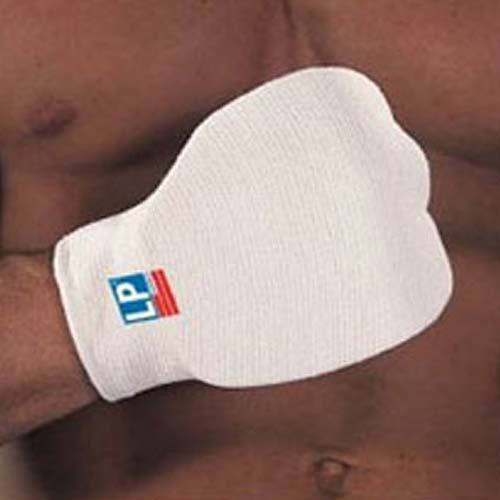 Make your training sessions safe by wearing a pair of Hand Guard by LP. Available in different sizes with an excellent foam padding of closed cell, the guard is designed to absorb impact during boxing in order to prevent any kind of injury to hand and knuckle. Its contoured design perfectly fits the shape of hand with ease and comfort. We "Royal Chemists" never let our clients to compromise with our products. All our products go through several tests before distributing in the market. Superior qualities of materials that are free from any kind of defects are used for making these efficient products. Some of our products include foot health shop, hospital equipments and furniture, sleep and snore shop, pillow shop, stress shop, wellness shop, wound care shop, medi-rental shop, ortho-care shop and life prot shop. Download the above link from any android device..
We specially focus on research and development which is the secret of our outstanding products. Warehousing is another special feature of our company that helps in bulk production storage of our company. This task is managed by experienced group of personnel who keep an eye on all the outgoing and upcoming consignments. We have divided our warehouse into different parts that helps in simple assembling of goods and our advanced technologies helps in keeping a track of the goods. We always do our best to make our clients satisfied with our services and products. That is why our company is enriched with many world renowned clients.